The Hollywood Reporter weirdly released an interview with Outlander executive producer Maril Davis three hours before the finale became available to view on the Starz app. Maril is discussing what is happening in the finale and what is to come in season five. ( DO NOT read any further if you have not watched the finale yet.) Excerpts are below, but head over to THR to read the entire article. Update 1/28/2019: Below the excerpts are the tweets from Maril Davis about this article. At this point, Roger knows that “the love of his life was assaulted,” is pregnant and about to give birth, so not immediately coming back didn’t sit right with a lot of the writers and producers. According to Davis, a large part of season five’s focus is on the Bree/Roger relationship. “Brianna and Roger really haven’t, as a married couple, been in the same place at the same time,” she says. “And actually even as a dating couple, they haven’t been in the same place at the same time. And now they have a child together! The only important thing we needed to do at the end of that story for this season is have Roger accept the child as his own, whether or not that child is a blood child of his or not. That was very important because there’s still a lot of open-ended questions. 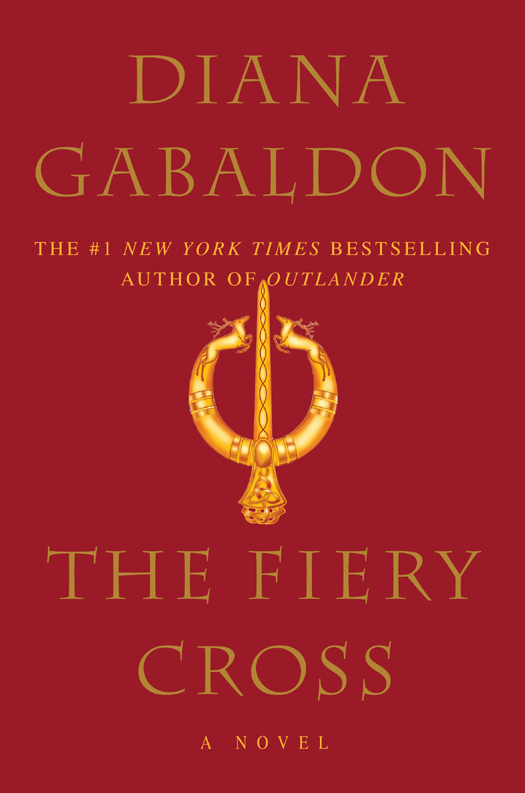 This entry was posted in Interviews, Maril Davis and tagged Interviews, Man of Worth, Maril Davis, Season Five, Season Four, The Fiery Cross by Sarah Ksiazek. Bookmark the permalink.